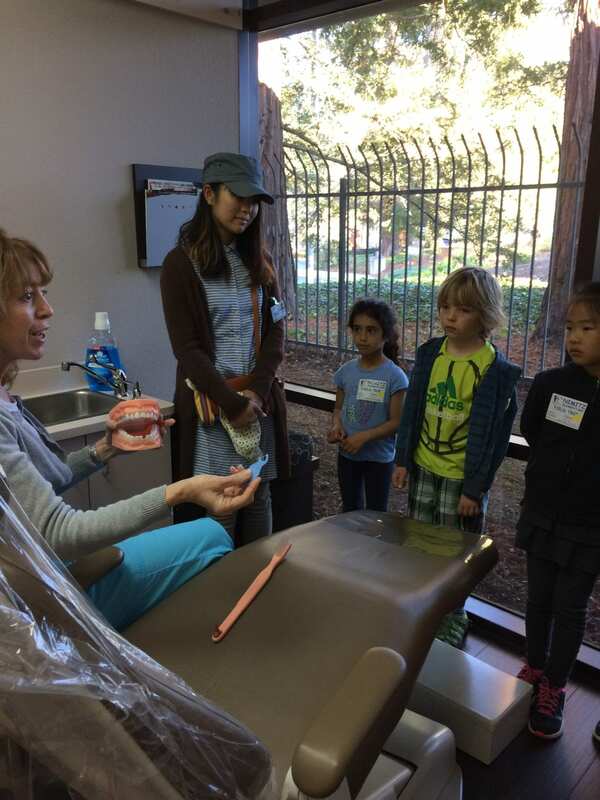 Field Trips » Dentist in Sunnyvale, CA - Diane Lew, D.D.S. 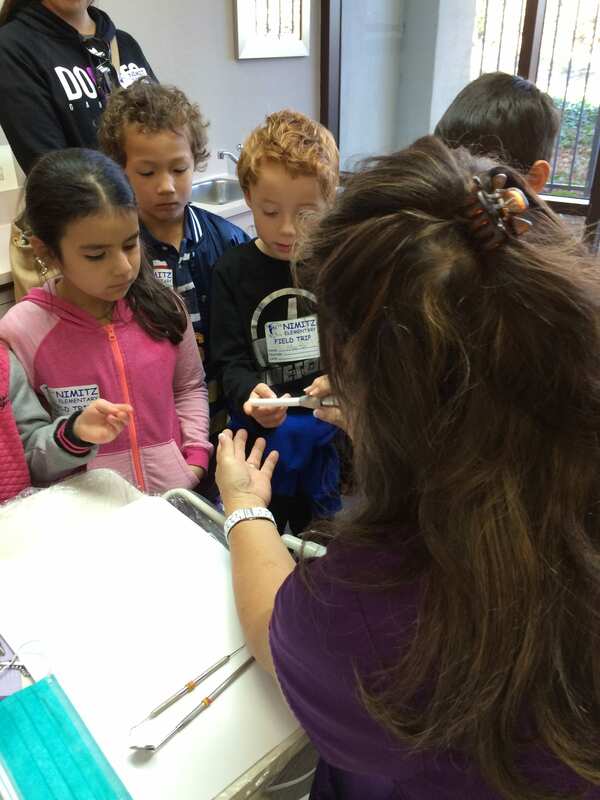 During Children’s Dental Health Month in February, we invite our local schools to come and visit our office. 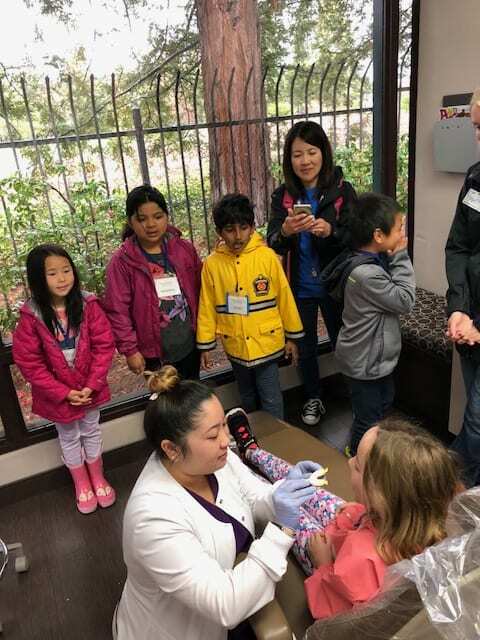 This is a great way to introduce young children to a dental office with a “hands-on” experience. 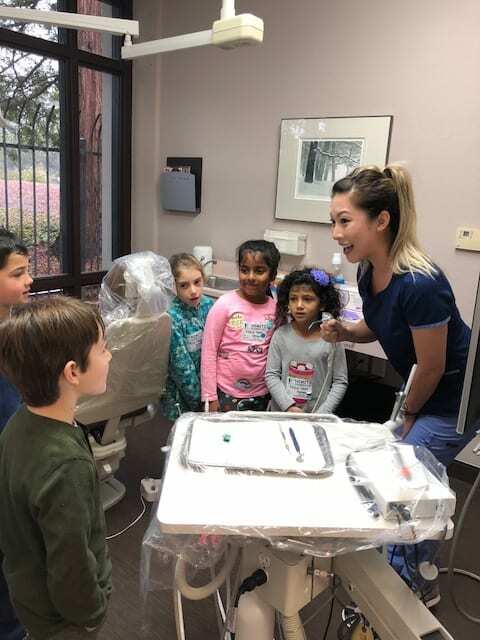 By providing them with this knowledge, it promotes a positive dental visit and a lifetime of good oral health in a fun way. 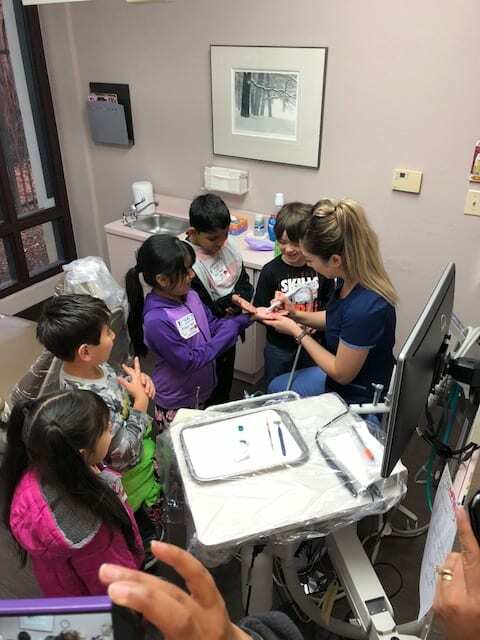 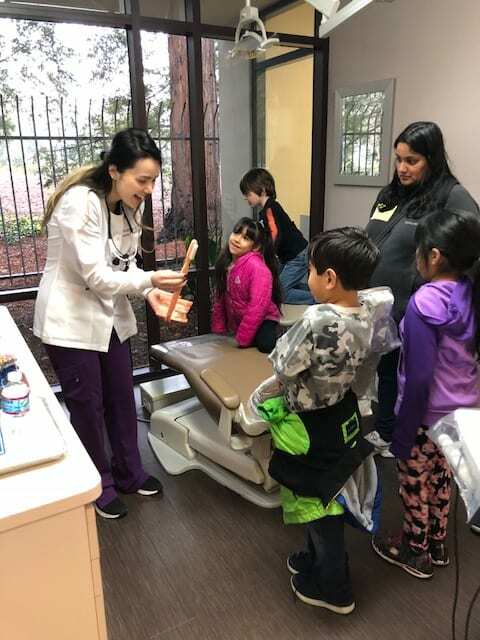 Our staff spends time educating the children on how to take care of their oral hygiene, nutrition, techniques for brushing and flossing, impressions and dental x-rays. 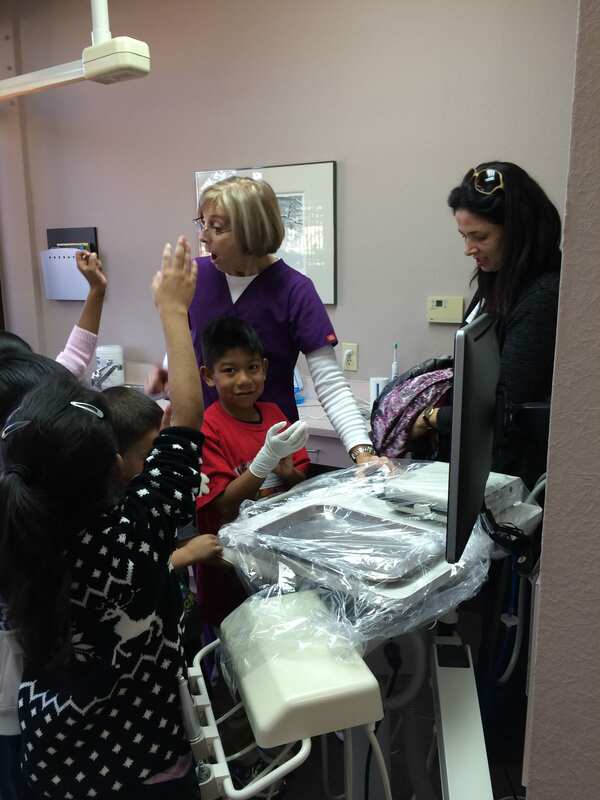 And of course, rides up and down in the dental chair are always fun! 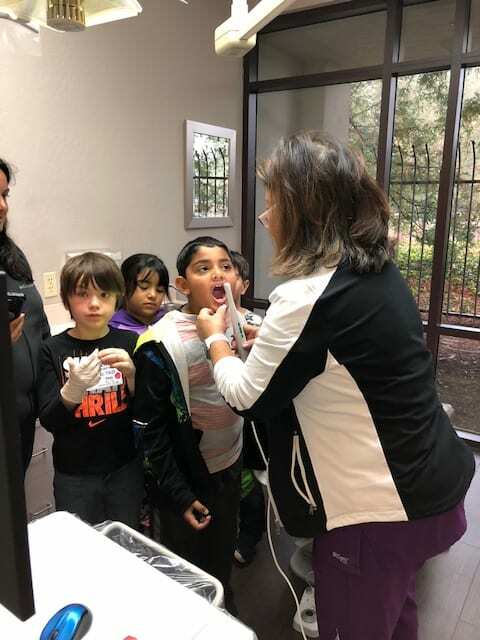 Here at our office, we believe in developing healthy oral hygiene habits and positive attitudes towards dentistry starting at a young age.